Nanay's Trip anti-pork barrel protests blogging breastfeeding breastfeeding uncovered million people march Project Raise A Reader Nanaystrip turns 2! Yes! Happy anniversary! I’m very thankful for these two wonderful years of sharing my nanay journey to my readers. (It’s my blog’s anniversary, allow me to think that Nanaystrip has loyal readers,hehe). 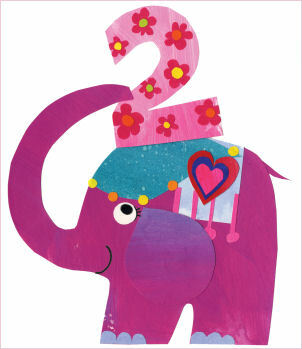 A month ago, I started thinking of how to celebrate my blog’s second anniversary. 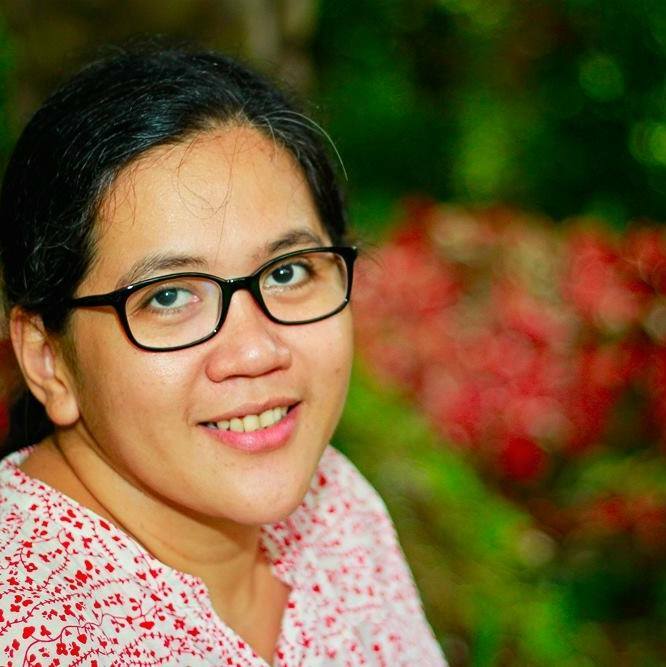 I planned to write about my two nanay advocacies, Breastfeeding and Books. These two advocacies go hand in hand with my 2013 projects – (1) to train as a Breastfeeding Peer Counsellor ; (2) to engage my son in books and eventually raise him to be a reader. It’s almost the end of August. Whatever happened to my blog anniversary plans?! I haven’t posted a blog entry for almost a month! Anyare?? Aaah, I don’t want to waste precious space to explain my blog negligence. In kanto terms, when someone does something wrong, everybody would say, “sa presinto ka na lang magpaliwanag!”. I only have 9 days to accomplish my blog anniv plans and I’m all for it. Here we go! One of the reasons I started blogging was to share my breastfeeding journey to other moms especially to the new ones. It’s perfect that my blog anniversary falls on the same month as the world celebrates Breastfeeding Awareness. This year, I plan to share my weaning story to my readers. 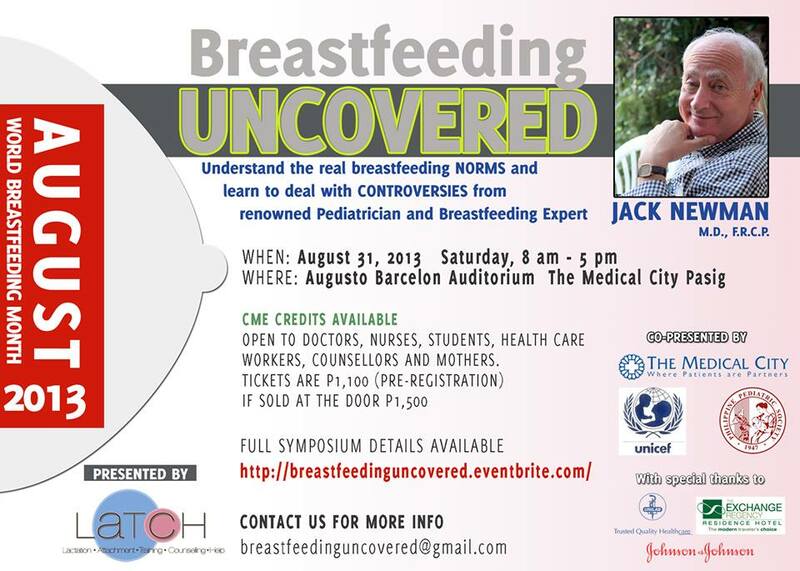 Plus, if I get my blog anniv wish, which is to win a free ticket to Dr. Jack Newman’s talk , Breastfeeding Uncovered, I’ll definitely share my insights on his lecture to my readers. If you want to try your luck, check out Mommy Treats’ facebook page to join her giveaway or you can immediately register and purchase a ticket here. BABOY : Ayoko ng Baboy! 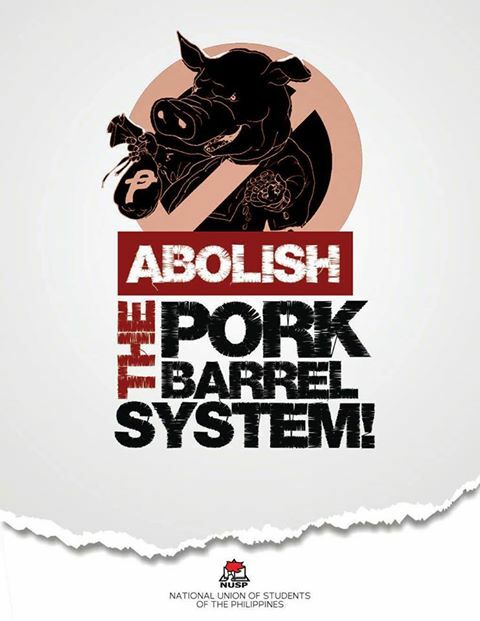 There will be protests and gatherings in the coming days calling for the abolition of the pork barrel. I’m planning to join the activities ( Million People March to Luneta on August 26) and share to you my experience. I have monitored some mom bloggers who will join the rally. I'm hoping to meet fellow mom bloggers in that historic event too. See you there moms!